A popular, guest favorite was found in We Olive & Wine Bar’s stuffed and pickled peppers. 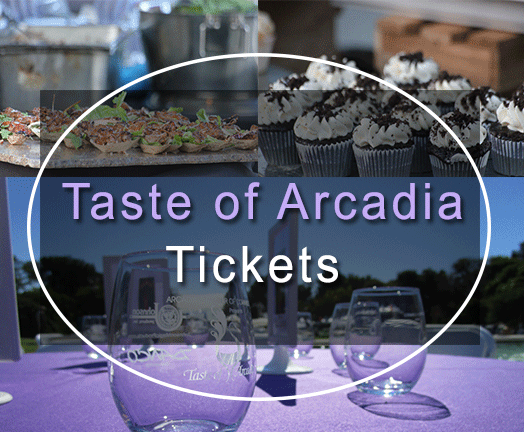 They will once again be supplying guests with their famous stuffed peppers alongside a fresh salad to Taste of Arcadia 2018. We Olive was born from ‘passion’ for locally sourced, healthy and delicious artisan olive oil. From there, the company grew to include wine and food options, though olive oil is the star. 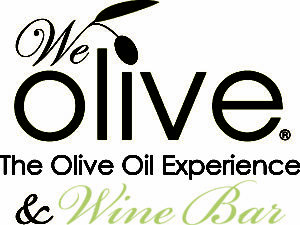 Sit and relax at the bar while enjoying tasty bites and a glass or wine or browse the olive oil, tasting a few of their amazing choices and learn how to pair different oils and vinegar from one of their highly knowledgeable and friendly staff. Their online presence also features recipes for food and drinks!